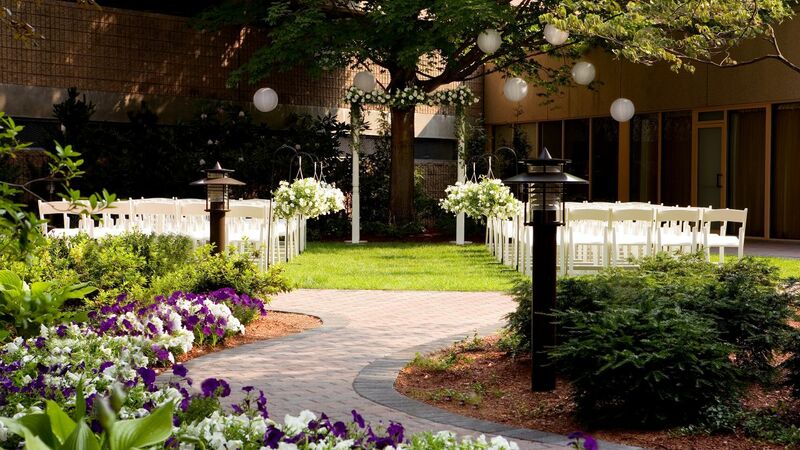 Celebrate your one of a kind wedding day at Hyatt Regency Cambridge. 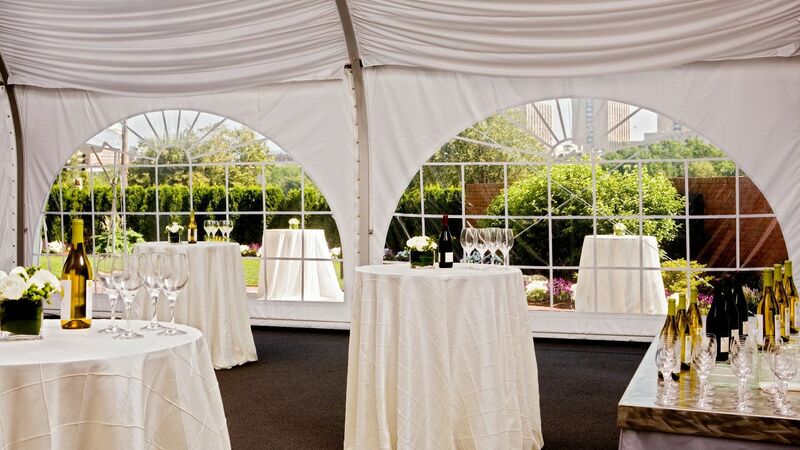 Host your wedding ceremony in our private courtyard or beautiful Riverside Pavilion with draped ceiling and French doors. 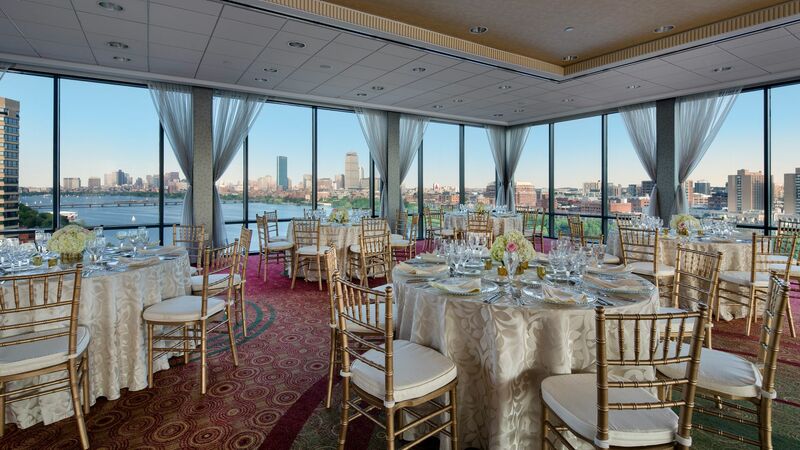 The floor to ceiling windows in our Charles View Ballroom or Empress Ballroom provide a spectacular wedding backdrop. 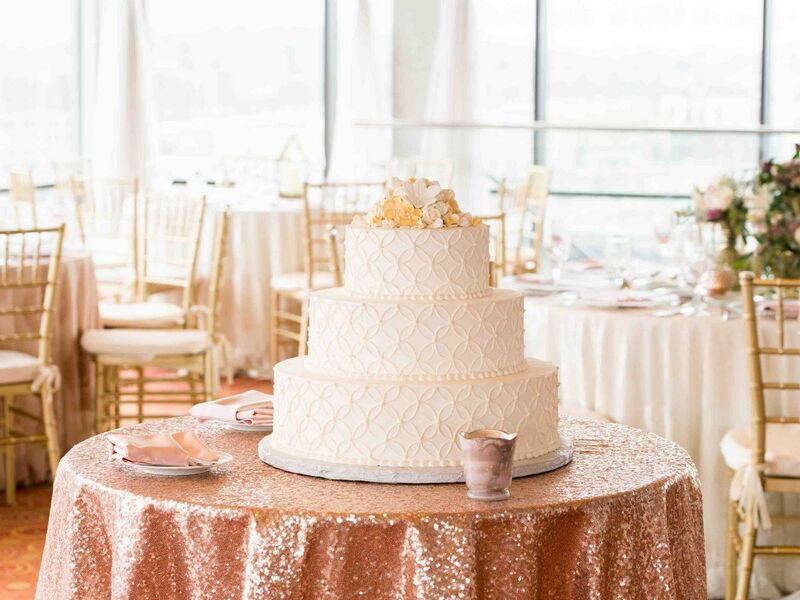 Say “I Do” in our landmark setting with views of the Charles River and the Boston Skyline – providing the perfect setting on your special wedding day. 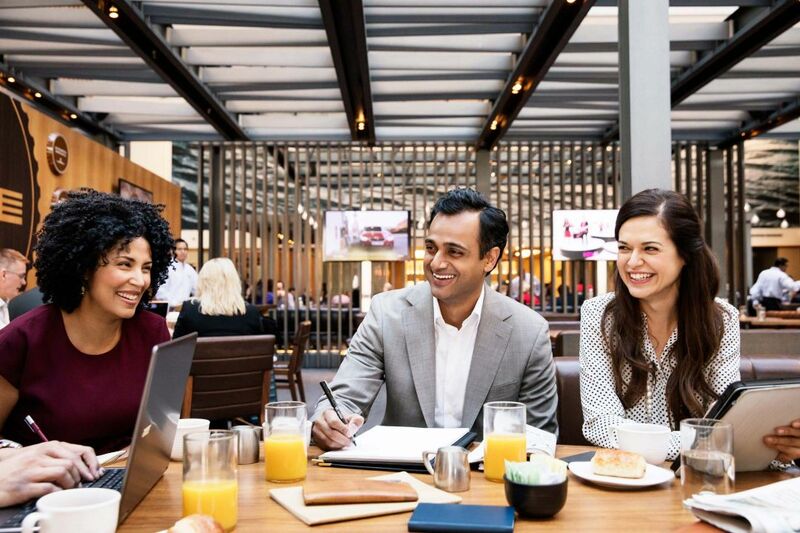 Your once-in-a-lifetime event deserves perfect planning from start to finish, and Hyatt Regency Cambridge’s expert planning team has the experience and resources to handle all the arrangements and services with ease. With our sleek, sophisticated ambiance and impeccable services, your wedding will be spectacular. 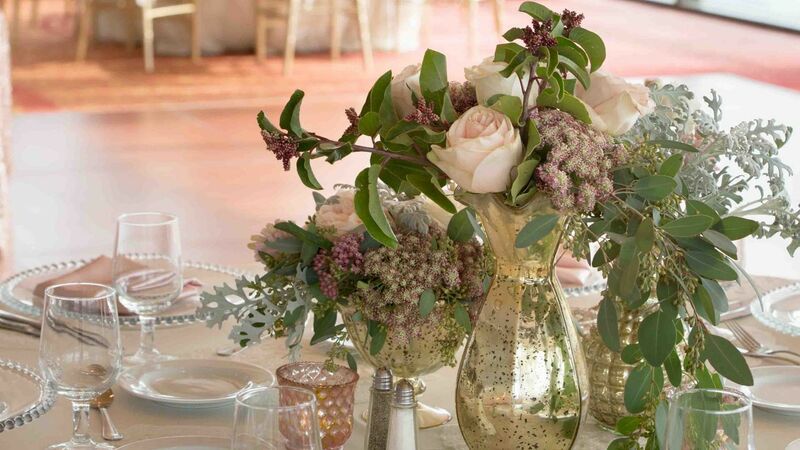 Our dedicated Boston wedding planning specialist will be on hand to help with everything to ensure your celebration is exactly how you envisioned, from creating custom menus to coordinating ministers and officiates, floral arrangements, photographers, videographers and entertainment. 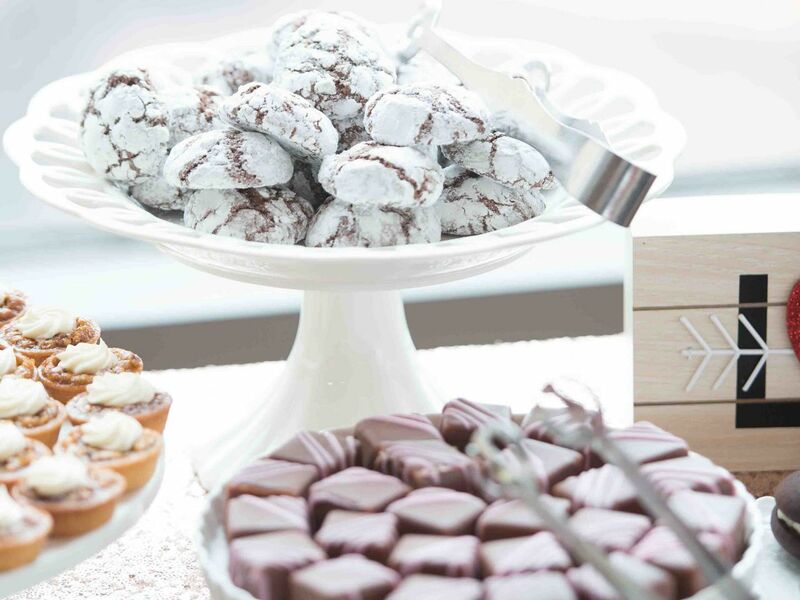 No matter how elaborate or simple, Hyatt Regency Cambridge provides delectably delicious catering for your big day. Trust our award-winning Cambridge catering team to create a menu that reflects your wishes and fits within your budget. Our food and beverage experts utilize fresh ingredients to create cuisine that will delight each of your guest’s senses. We are happy to provide locally sourced catering for cultural weddings, specializing in Indian and Kosher events. Our staff will partner with local experts to bring the true culture, taste and style to your ethnic celebration. In addition, we can accommodate diet-related restrictions, including medical or religious considerations and requests with proper notification. 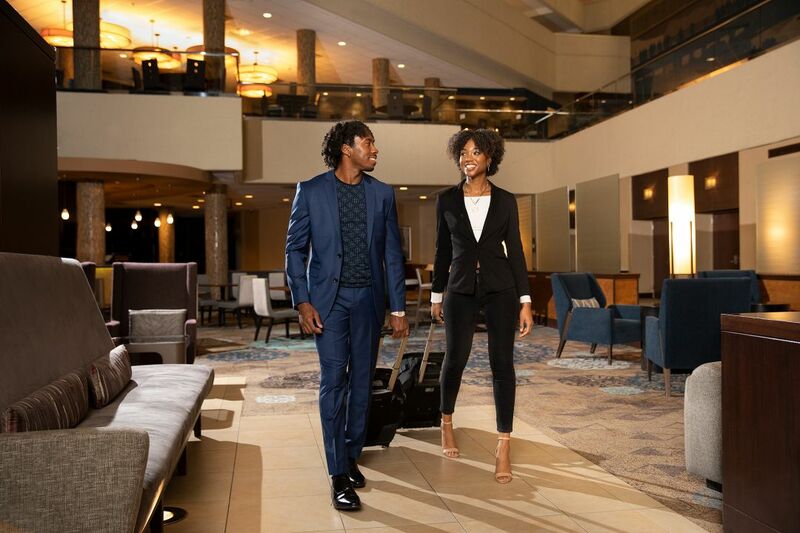 The Hyatt Regency Cambridge offers assistance with the coordination of ministers / officiates, floral arrangements, photographers, videographers and entertainment requests. Our extensive experience and resources allow us to handle the arrangements for these services with ease. 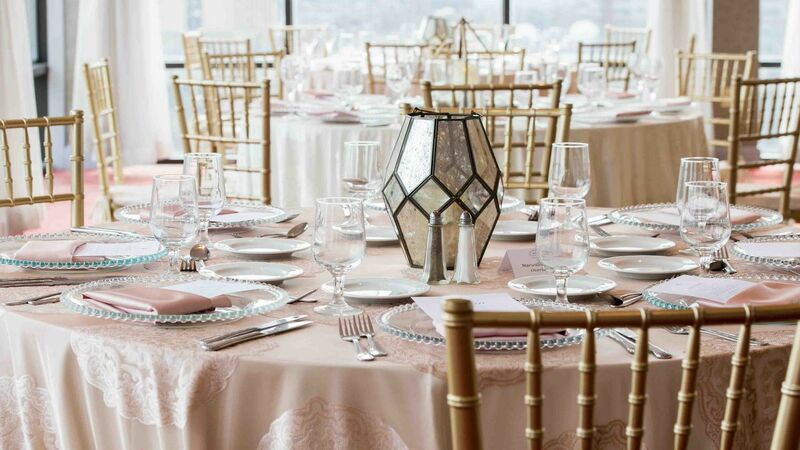 Can I host a morning-after brunch or a rehearsal dinner at the Hyatt Regency Cambridge?